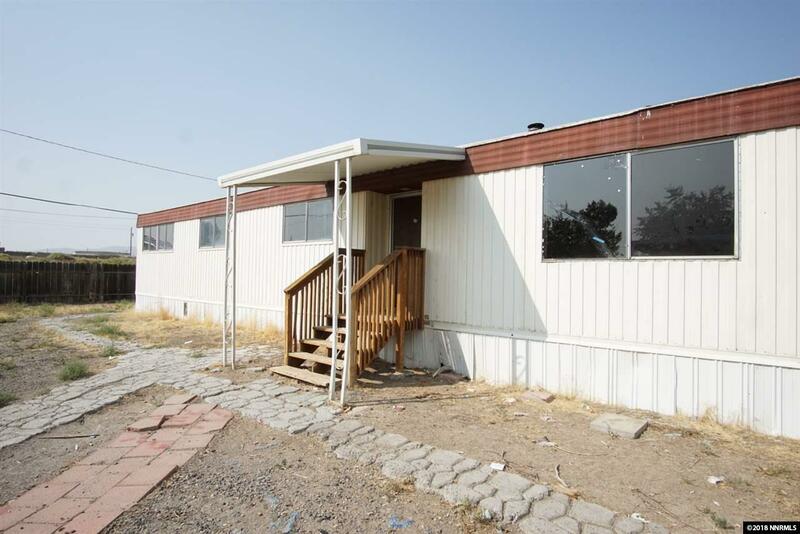 Nice Manufactured home priced to sell in Fernley! 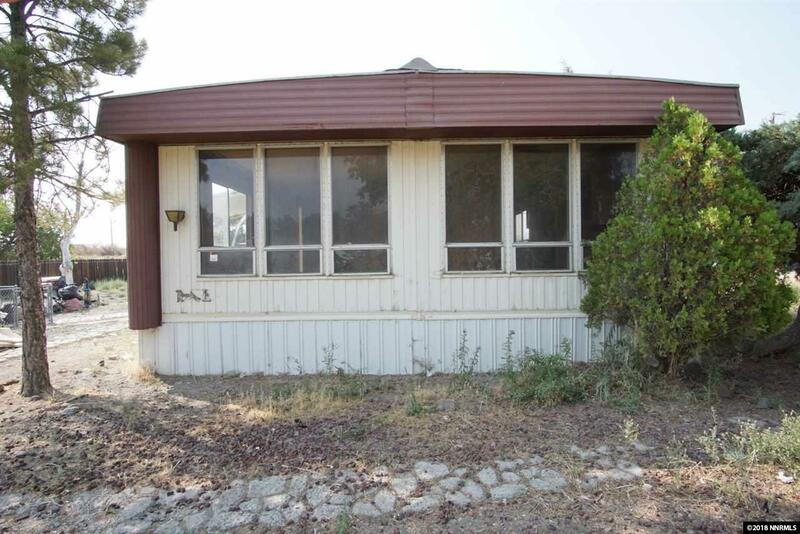 The home has a great back porch and is ready for you to add all your new finishes. Contractors Special!! 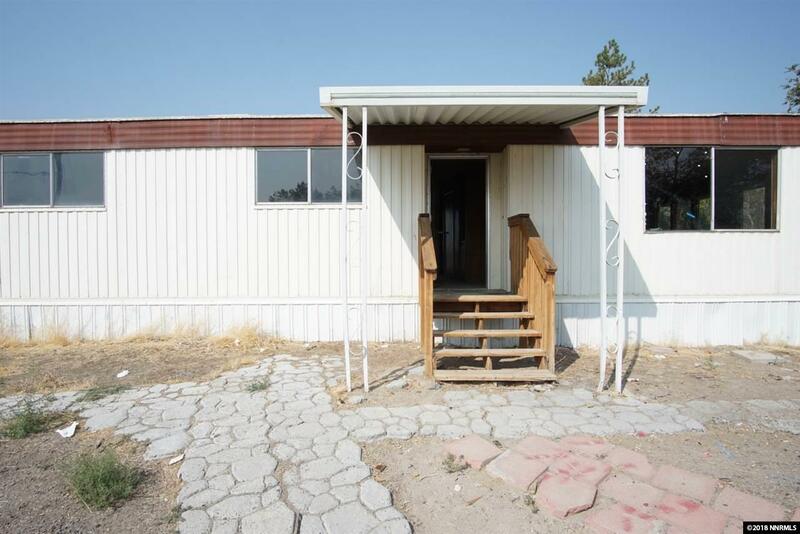 Property needs some love but has tons of potential. The carport even has a built in pit for working on cars. 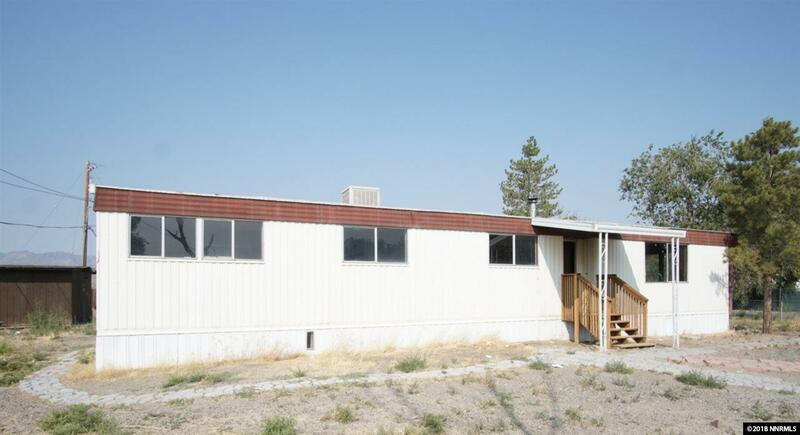 Close to schools and community pool. Come check it out before its gone!